Dr. Ching-Yuan Yeh, the founder and managing partner of Titan, earned an S.J.D., a J.D. and an LL.M. from University of Pennsylvania. He is admitted to both Taipei and New York Bar. Prior to founding Titan Law, he worked at Sullivan & Cromwell LLP in the United States. He speaks fluent English and Mandarin and works in both language. 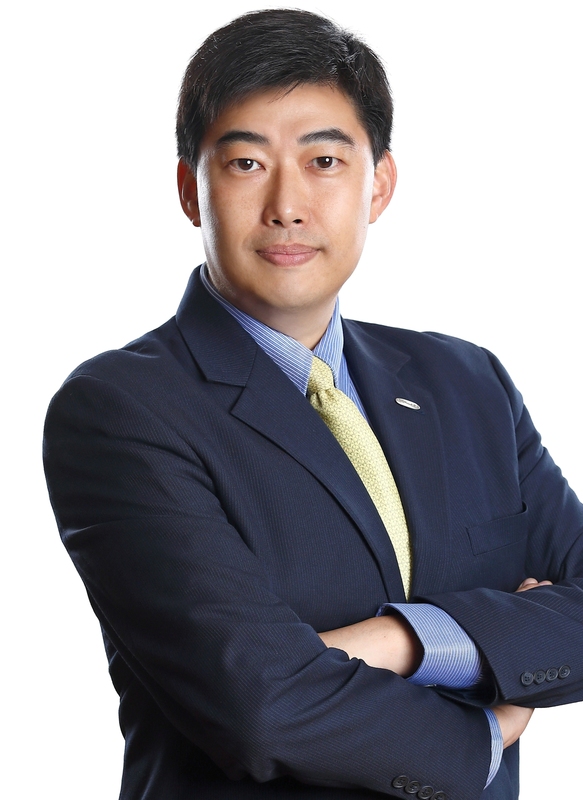 Dr. Yeh specializes in dispute resolution and arbitration, media law, human rights, administrative law, constitutional law, consumer protection, land development and urban regeneration. Dr. Yeh served as arbitrator in several arbitration institutions, including China International Economic and Trade Arbitration Commission and Chinese Arbitration Association, Taipei. Dr. Yeh was appointed Chairman of Law and Regulation Commission and Executive Secretary of International Affairs Advisory Council, Taipei City Government. He advised the City Government on many BOT and public construction projects, e.g. Taipei Arena, Taipei Dome, Gate of Taipei, and Maokong Gondola, and represented Taipei City Government to engage in several international conferences. Dr. Yeh was in charge of consumer protection, government procurement dispute review, and compliance program of the City Government.